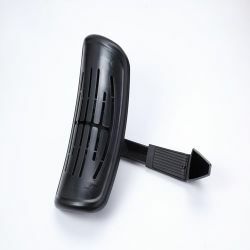 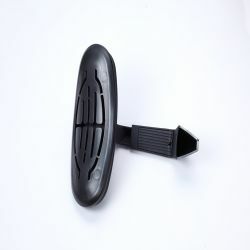 Atec professionally manufactures plastic products, such as plastic tableware, plastic makeup compact, we also offer OEM service of manufacturing plastic products, the OEM plastic products, for example, we offer plastic headrest with different functions. 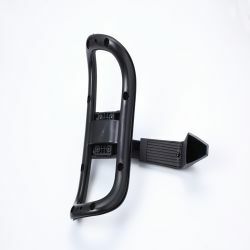 Atec have manufactured plastic products for over ten years, as a professional plastic factory, we keep improving by updating the technique and investing numerous devices, if you have any demand of OEM plastic products, welcome to contact us. 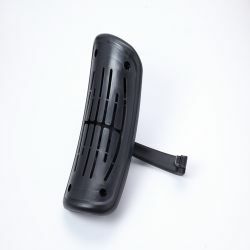 Copyright © 2019 ATEC PLASTIC Co., Ltd. All Rights Reserved.